Abby Vimal is a barrister & solicitor in Brampton, Ontario. Her practice areas include: personal injury, wills, real estate (purchase, sale), family law (divorce, separation, custody, access, child support). Adam, Miller, Kelly is a multi-service Law Firm, with a long standing presence in Ottawa�s West End. Based in Kanata since its inception in February, 1988, Adam Miller Kelly continues to serve the Kanata-Stittsville community and surrounding regions. Practice Aeas: Residential & Commercial Real Estate / Refinancing, Wills & Estates, Powers of Attorney and Living Wills, Business Law, Divorce & Family Law, Notary Public and Commissioner of Oaths. 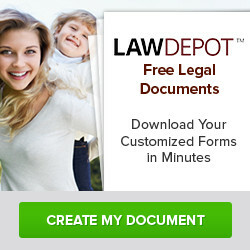 AGB Lawyers is a law firm in Ottawa, Ontario. 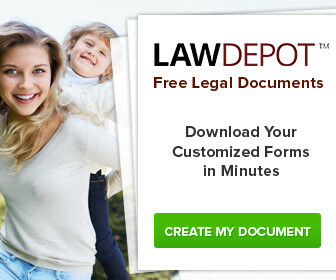 Practice Areas: Family Law, Litigation and Dispute Resolution, Farm Law, Wills & Estate Planning, Estate Administration, Residential Real Estate Law, Commercial Real Estate Law, Corporate Law, Notarial Services. Alam Law Office is a law firm in Ontario. With offices in Mississauga, Hamilton, Toronto. Practice areas: civil litigation, criminal law, employment and labour law, family law, real estate, wills & estates, motor vehicle accidents, personal injury, serious injuries, insurance claims. Allan Snelling LLP is a full-service law firm in Kanata, Ontario. 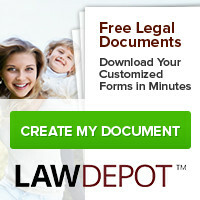 Practice Areas: Business Law, Dispute Resolution, Wills and Estates, Advisor Negligence, Family Law, Personal Injury Law, Real Estate Law, Employment Law. Allied Community Legal Services Professional Corporation is a law firm in Scarborough, Ontario. Practice Areas: Injury Claims, Landlord & Tenant Disputes, Traffic Offences, Immigration Services, Family Claims & Mediation, Welfare Benefits & Disputes. Altmid Roll & Associates, based in Toronto (North York), Ontario, serves clients throughout the Greater Toronto Area, including Scarborough, Vaughan and Mississauga. Practice Areas: Business Law, Residential & Commercial Real Estate, Family Law, Wills and Estates, Employment Law. Anderson Adams is a full-service law firm in Innisfil, Ontario. Practice Areas: Residential Real Estate, Commercial Real Estate, Employment Law, Family Law, Business Law, Wills and Estate Planning, Commercial Litigation, General Civil Litigation. APS Mann Legal Professional Corporation (APS Mann Law Office) is a law firm in Mississauga, Ontario. Practice Areas: Real Estate, Business Law, Wills, Estates & Trusts, Power of Attorney, Notarization and Commissioning, Immigration Law, Family Law. Augustine Bater Binks LLP is a law firm in Ottawa, Ontario. Practice Areas: Business Law, Civil Litigation, Construction Law, Estate Litigation, Family Law, Personal Injury, Will & Estates Law. Axess Law Professional Corporation is a full-service law firm in Ontario. With offices in Toronto (several locations), Markham, Etobicoke, Mississauga, Vaughan, Richmond Hill. Areas of practice: Real Estate, Wills and Power of Attorneys, Probate, Notary, Corporate Business (incorporation, shareholders agreement, rental agreement, more), family law, immigration, traffic tickets, personal injury, landlord and tenant. 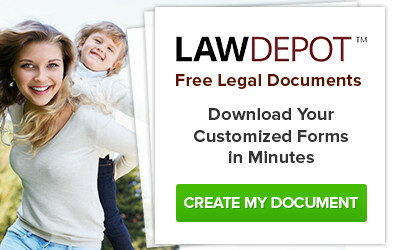 BK Law Professional Corporation is a law firm in Mississauga, Ontario. Founded in 2007. 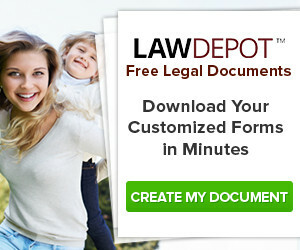 Practice Areas: Business And Commercial Law, Employment Law, Family Lawyer, Collaborative Family Law, Alternative Family Dispute Resolution, Immigration Law, Real Estate Lawyer, Wills And Estate Lawyer.